If you are looking for romantic love or unconditional love, this program will help you to achieve your goals. Whether you are looking for a soul mate, or to enhance your own loving kindness, this program is for you. 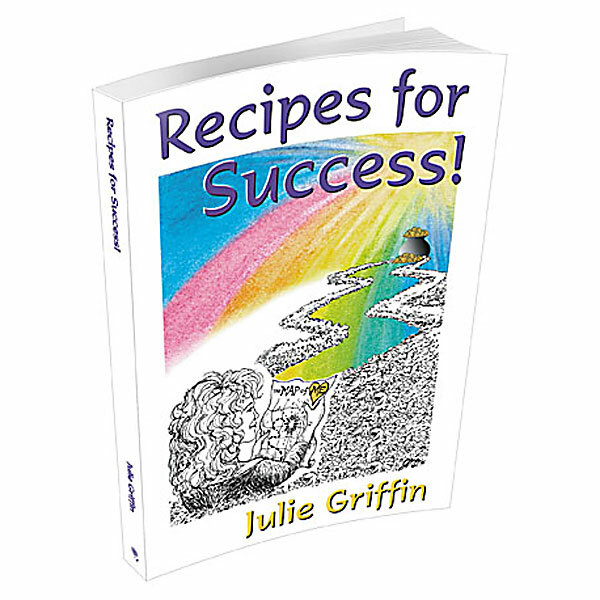 If you want to start your own business or to sell a creative project you have been working on, this program will serve as your hypnotic life-coach for success. Drawing Love & Prosperity Into Your Life will help you to let go of issues from the past that have prevented you from loving and prospering. This program will increase your magnetism, charisma, and confidence while putting you on course for love and financial success. Hypnosis for Drawing Love & Prosperity into Your Life helps you to increase your magnetism, charisma, and confidence and places you on course for love and financial success. Its deeply therapeutic, empowering, motivational words, work to enable you to say goodbye to negative thinking, inappropriate fear, and perceived past wrongs—and hello to the love and prosperity: two of your important birthrights. As your mind puts its helpful words, images, and suggestions into action, your body will automatically work to create health, happiness, love and prosperity. It sets you on course to self-fulfillment and deep, abiding inner-peace. This inspiring program, also serves to enhance your self-esteem, to prompt confidence, and to leave you feeling blissful and relaxed! If you are looking for romantic love or unconditional love, this program will help you to achieve your goals. Whether you are looking for a soul mate, or to enhance your own loving kindness, this program is for you. 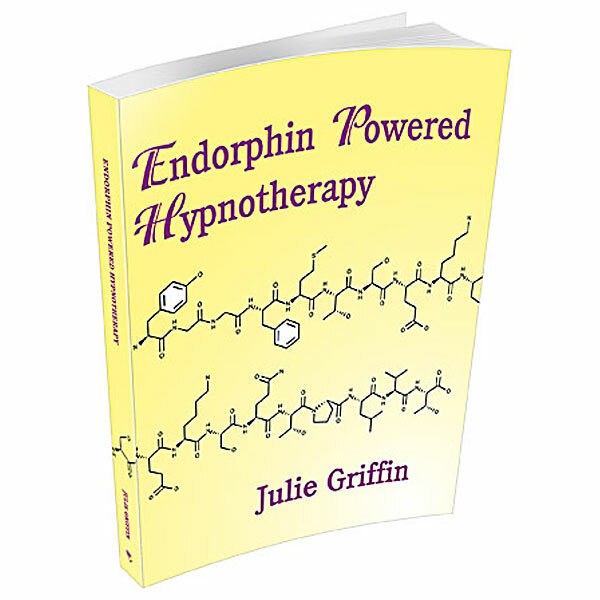 If you want to start your own business or to sell a creative project you have been working on, this program will serve as your hypnotic life-coach for success. WARNING: Do not listen to this program until you are ready for love and success!